In many parts of the world, ore content in deposits is decreasing. The result is that more and more overburden has to be transported to receive a certain quantity of minerals. That puts equipment to the test, particularly the conveyors. However, with advancements in drive technology, mining companies can still keep availability high - as well as operate economically. South America is a hotbed for mining. The search for deposits, though, has forced mining companies further and further into remote locations. The need for reliable and economic operations takes on a new importance - not only because of isolated sites, but also declining ore grades. Nowhere else are these developments more apparent than in Peru, with its many mines high up in the Andes. In the face of these challenges, many operators are taking steps to implement state-of-the-art conveying technology. A forerunner is the Antapaccay copper mine, which was equipped with a direct conveyor drive system in 2013. Every hour, approximately 5,260t of ore are transported from the mine to the processing plant over a distance of around 6.5km. The Siemens drive system for the belt conveyor consists of two low-speed synchronous motors, each with a power rating of 3,800kW, and the associated Sinamics SL150 cycloconverters, E-House, cooling system and convertor transformers. It's a challenging application to be sure - yet it attains an availability benchmark of more than 99%, as confirmed by real-world data. With a direct conveyor drive system, various components of the drivetrain are eliminated - first and foremost gears. Among the advantages are reduced maintenance efforts and spare parts inventories. Availability, as proven in Antapaccay, is also uniquely high. In 2015, another direct conveyor drive system was commissioned in Peru - for the overland conveyors at the Las Bambas copper mine. Each of the two overland conveyors is approximately 2.5km long with a lift of almost 300m and transports ore from the mine to the processing plant. The belts are 1,830mm wide, travel at 6.5m per second, and are designed to transport approximately 9,400t of material per hour. The drive system for each of the two overland conveyors comprises two low-speed synchronous motors - each with a total power of 4,400kW - and the associated Sinamics SL150 cycloconverters. In 2015, Siemens was contracted to supply a further direct drive system for a large copper mine in Peru. In fact, upon completion it will be the world's biggest installation of a direct conveyor drive system. 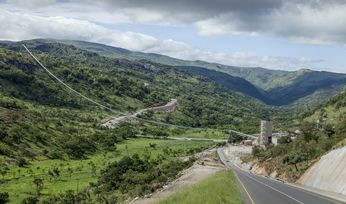 In this modernisation project, the belt conveyor will replace the railway system that was previously used to transport the ore out of the mine to the processing plant. The conveyor belt system will comprise three individual sections equipped with a total of five integrated drive systems. For the largest of the belt sections, Siemens is supplying two gearless drive systems with an output of 6,000kW each, comprising a low-speed synchronous motor and a Sinamics SL150 cycloconverter. The two smaller feed and discharge belts will be driven by two 500kW low-voltage motors using Sinamics S150 inverters with regenerative feedback capability and one 1,200kW medium-voltage motor. The order also comprises the converters and motors, as well as the gearboxes and couplings for these drives. The automation components as well as the drive and power distribution technology will be provided in E-Houses. Of course, Peruvian mines aren't the only to benefit in South America: in 2015, Siemens commissioned a direct conveyor drive system in Chile at one of the world's largest copper mines. 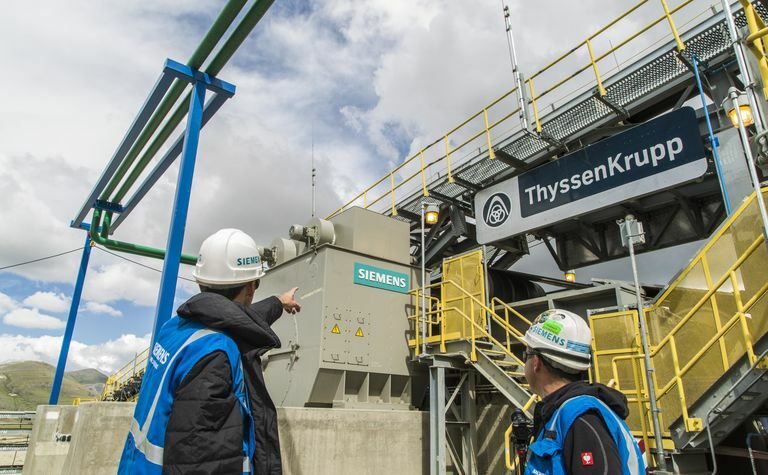 For the overland conveyor provided by thyssenkrupp with a length of more than 10km, Siemens supplied five direct drive systems (for a total of four conveyors), with the largest conveyor motors in operation at present. 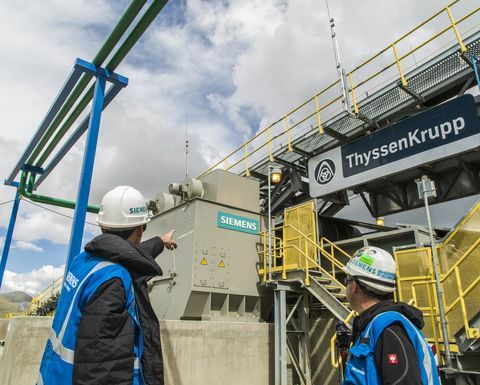 As impressive as these installations of direct conveyor drive systems in South America may be, the first conveyor system of this type was installed by in 1986 by Siemens and thyssenkrupp in the Prosper-Haniel open-cut mine in Germany. In fact, the installation at the Antapaccay mine was the second worldwide. As a guideline, direct conveyor drive systems make sense when power requirements are more than 2,500kW for a drive pulley. Mine operators are also turning their attention to other aspects to improve conveyor operation. One is intelligent drive control. It has the potential to limit wear and optimise the operation of mechanical components, such as gearboxes, belts and pulleys. Proper drive control can also increase the lifetime of major mechanical gears. Another area gaining attention is preventative maintenance. Here the goal is to minimise unexpected shutdowns caused by system failures. A continuous recording system - or data-logging system - is connected to all components of the conveying system, including mechanical and electrical parts. The mass of produced data is then integrated with data from other sources, such as field service reports. 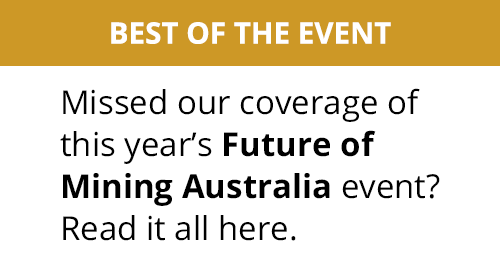 Through advanced analytics, experts can predict impending failures and take action in time. An added advantage is that they can also uncover opportunities for performance improvements, as well as energy and cost savings. The technologies behind preventative maintenance have given rise to another trend: remote asset health management services. For this, Siemens can go online from a competence centre and provide instruction to help mine personnel fix a problem. Should a service engineer have to be sent to the site, he or she is very well prepared and knows exactly what spares to bring along. In either case, coming up with a viable solution is simply faster. 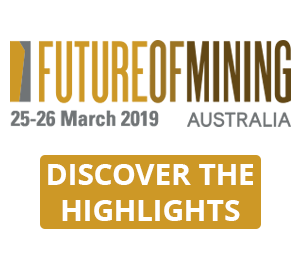 From innovative conveyor technologies to an intelligent use of data, mining owners have a whole range of possibilities to improve their operations. 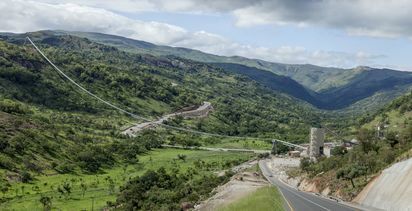 But in regard to the former, South American mines were early to start benefitting from direct conveyor drive systems, which boast the highest availability and overall efficiency of available drive systems. In the meantime, mines in other regions of the world are beginning to follow suit. 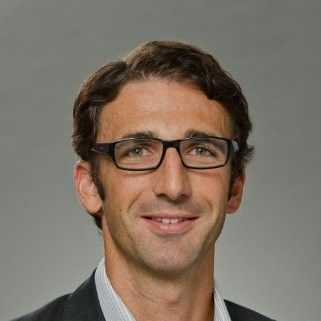 Christian Dirscherl is vice president for Mining, Excavation & Transport at Siemens. This article was originally published here.